This bust, which can be seen on the main esplanade in the Mériadeck quarter, depicts Aristides de Sousa Mendes, Portugal’s Consul-General in Bordeaux in 1940 and the man whose signature enabled the escape to freedom of several thousand refugees. Sousa Mendes was 55 years old when he arrived in Bordeaux in 1939, nearing the end of a respectable career as a diplomat for his country, having held positions in Zanzibar, Brazil and the United States. Respectable but not unblemished: he had been involved in a number of incidents of financial irregularities, using public money for private purposes. It was at the end of a ten-year stint in Belgium, a point at which Sousa Mendes returned to Portugal seeking permission to leave his post, that Portuguese prime minister António de Oliveira Salazar assigned him to this new position in south-western France. During his tenure, war broke out and German troops made rapid headway across France. Even though Salazar’s personal standpoint was favourable to Hitler’s policies, Portugal remained by and large a neutral player in the conflict. However, Portugal did provide aid to the Allies by granting naval bases to Britain and the United States. Above all, Portugal, particularly Lisbon, was one of the last European exit points to the US. Aristides de Sousa Mendes, 1940. Getting there would not be easy though: under threat of military action from the Nazis, Salazar had issued orders on November 11th 1939 (known as “Circular 14”) that consuls were not to issue Portuguese visas to "foreigners of indefinite or contested nationality, the stateless, or Jews expelled from their countries of origin". This order was followed six months later by one stating that "under no circumstances" were visas to be issued without prior case-by-case approval from Lisbon. Meanwhile, the French government had relocated to Bordeaux and had been followed by thousands of refugees flooding into the city hoping to reach Portugal, many with the wish of subsequently emigrating to the States. To achieve this they needed to obtain a visa. Polish Rabbi Chaim Hersz Kruger was among the refugees. He had travelled from Antwerp, Belgium, with his family and sought the support of Sousa Mendes. The Consul-General was sympathetic to their cause, took Kruber and the Rabbi’s family under his wing and put them up in his consular residence. Going against orders, he rubberstamped visas for the Rabbi and his family, who refused to accept the documents until every single refugee in Bordeaux received one too, informing Sousa Mendes that “all my brethren are at risk of death”. The statue on Esplanade Charles-de-Gaulle in the Mériadeck quarter. Sousa Mendes took this message on board and, on June 16th 1940, he decided to deliver visas to anyone who would request one, regardless of nationality, race or religion. Over the next four days, aided by some of his nephews and children (Sousa Mendes had fathered 14 children and while in Bordeaux also got involved in an extra-marital adventure which resulted in one more child with his French mistress), Sousa Mendes got to work signing forms and, when the forms ran out, blank sheets of paper. In response to warnings from Lisbon he declared “I would rather stand with God against Man than with Man against God”. A cat-and-mouse game with Portuguese authorities then began: Sousa Mendes relocated further south to the sub-consulate in Bayonne where the visa-stamping continued from the 20th to the 23rd of June, when Salazar officially relinquished him of his functions. Sousa Mendes set out for Portugal but, en route, continued signing documents and personally led a group of refugees to an isolated Spanish frontier post where news of his dismissal had yet to filter through. The gamble had paid off though. 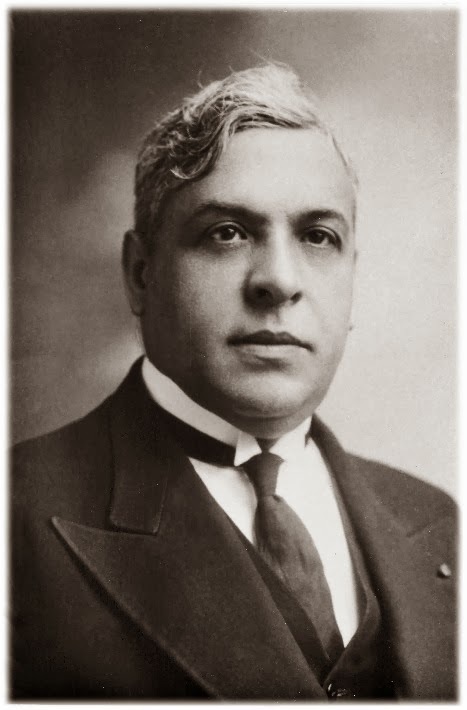 Sousa Mendes’s actions had enabled thousands of people to escape from France. The figure which has stuck and which is often quoted, including on the plinth of the Bordeaux statue and on the plaque outside the former consulate, is 30,000. This number was first referred to by author Harry Ezratty in a 1964 article and was mistakenly based on the total number of refugees who had passed through Portugal. Official records instead show that Sousa Mendes granted 2,862 visas between January 1st and June 22nd 1940 (bearing in mind that often a single visa covered more than one person), with the vast majority being issued during the final days. Beneficiaries comprised Jews but also political dissidents, army officers from occupied countries, and priests and nuns. Notable refugees included Otto von Habsburg, the last Crown Prince of Austria-Hungary, Charlotte the Grand Duchess of Luxembourg and surreal artist Salvador Dalí who had spent six months in Arcachon. Plaque on the wall of the former Portuguese consulate. Back in Portugal Sousa Mendes was indefinitely suspended from diplomatic duties and forced into early retirement. To make ends meet, he and his family were offered the financial support of Lisbon’s Jewish community, which enabled some of his children to be educated in the States – two even contributed to the D-Day landings. Most of Sousa Mendes’s other children also emigrated and only one remained by his side when his wife died in 1948. Six years later, Sousa Mendes himself died a lonely death in poverty on April 3, 1954 in a Franciscan hospital in Lisbon. Happily, a posthumous change of fortunes lay ahead. In 1966, the Yad Vashem memorial ranked the “Insubordinate Consul” as a “Righteous Among the Nations” figure. In 1987, the Portuguese Republic began to rehabilitate Sousa Mendes' memory and granted an “Order of Liberty” medal. The rehabilitation in Portugal was complete in 1995 when a commemorative stamp was issued. The former Portuguese consulate, on the Garonne river-front. Here in Bordeaux, on May 29th 1994 former Portuguese president Mario Soares dedicated the bust of Sousa Mendes, along with a commemorative plaque at 14 Quai Louis-XVIII, the address at which the consulate at Bordeaux had been housed. 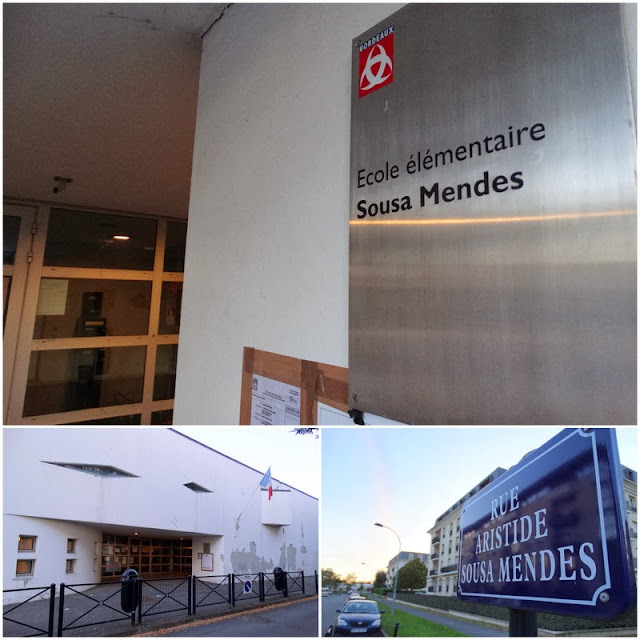 In 2002, this was followed in the Chartrons district by the inauguration of a primary school which was given Sousa Mendes’s name, as was the associated street (and nearby bus-stop). Much has been written about Sousa Mendes’s acts of bravery which made him a wartime hero with a difference and a ray of humanitarian light during such a dark period. 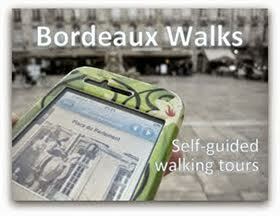 It is peculiar to think that it was the city of Bordeaux that formed the backdrop to this historical chapter, a chapter for which the several-thousand refugees and their descendants throughout the world are no doubt eternally grateful. > Find them on the Invisible Bordeaux map: statue, Esplanade Charles-de-Gaulle; former consulate, 14 Quai Louis-XVIII; primary school, Rue Sousa-Mendes, Bordeaux.